Are you that person? 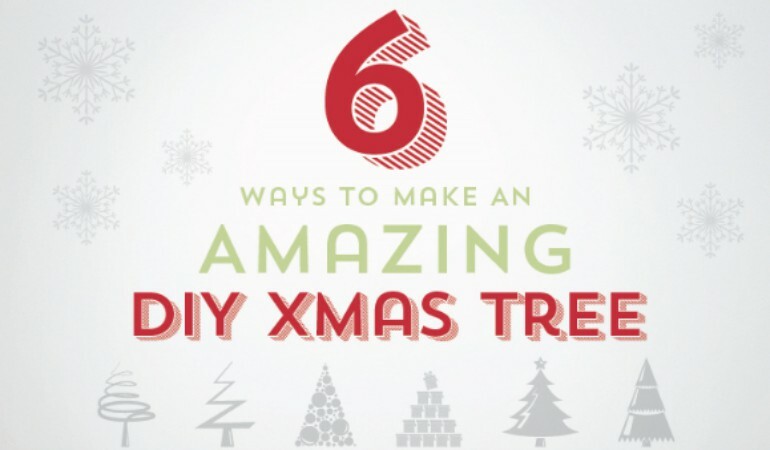 That’s fab news, because we’ve found 6 DIY Christmas trees- from Christmas-carrot constructions, to artful hanging baubles that defy gravity- that you have a few weeks to make before it’s time to bring the giant inflatable santa tasteful fairly lights out. Needless to say, everyone at Good to be Home is excited about these creations. Let us know what your favourite design is, and, please, if you make one, tweet us a picture. We hope you enjoyed these alternatives to the Christmas norm. Which one are you going to try?